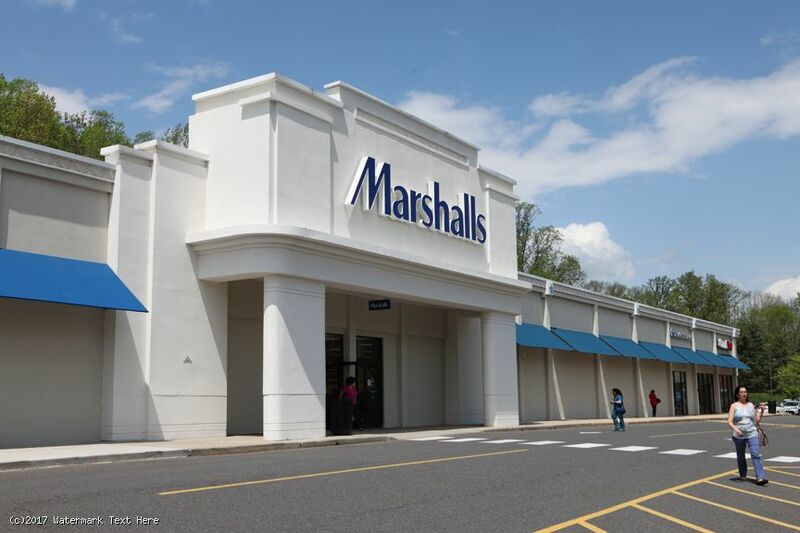 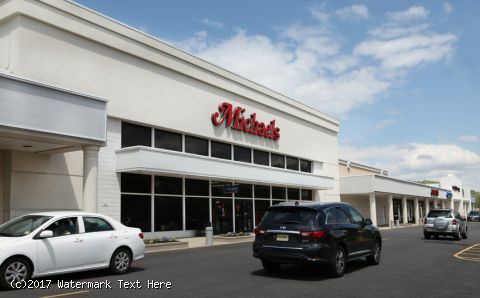 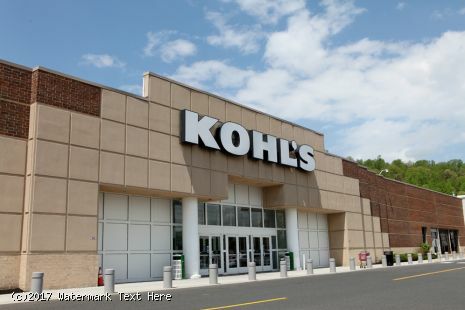 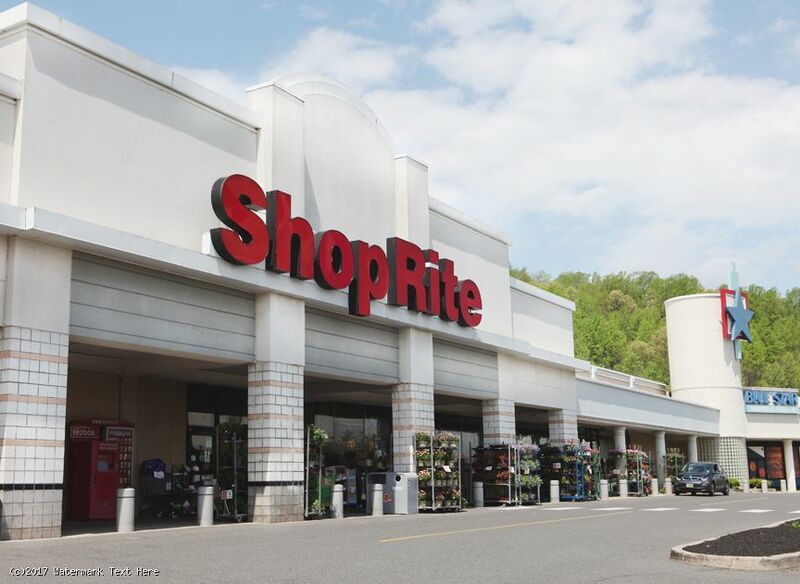 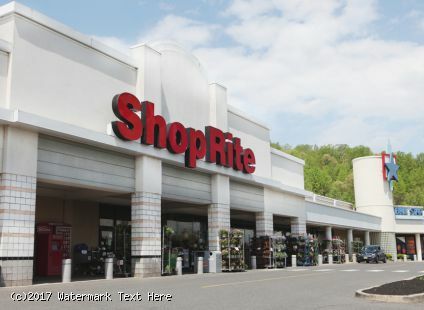 - This 419,935-square-foot multi-anchored power center features ShopRite, Kohl’s, Marshalls, and Michaels, the center has a excellent tenant mix of national retailers, restaurant and service tenants. 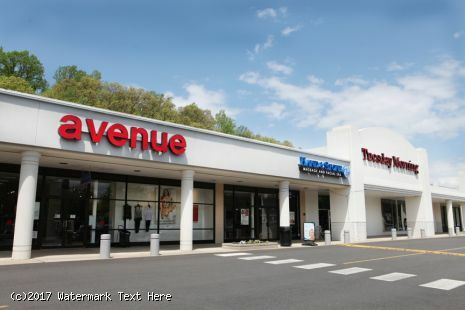 - Conveniently situated on the heavily traveled US Highway 22, between Terrill & Bonnie Burn Roads, the center has been a long time shopping destination in the marketplace. 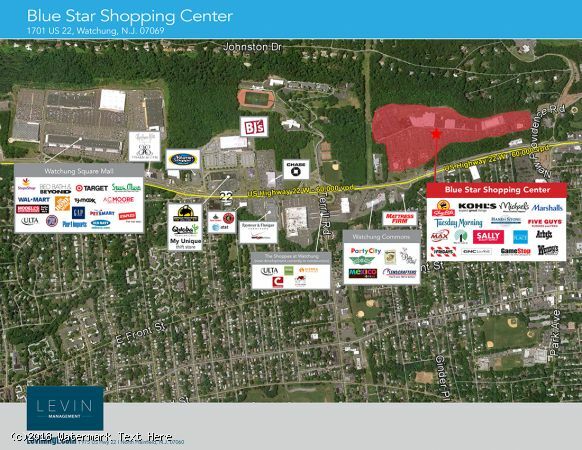 - Other key tenants at the center include Tuesday Morning, Dollar Tree, Hand & Stone Spa, Sally Beauty Supply, Five Guys, The Children’s Place, Avenue, GNC, TGI Friday’s, Wendy’s, Arby’s and The Max Challenge. - The center serves a residential population of more than 252,617 people and a daytime population of 105,280 within a 5-mile radius. 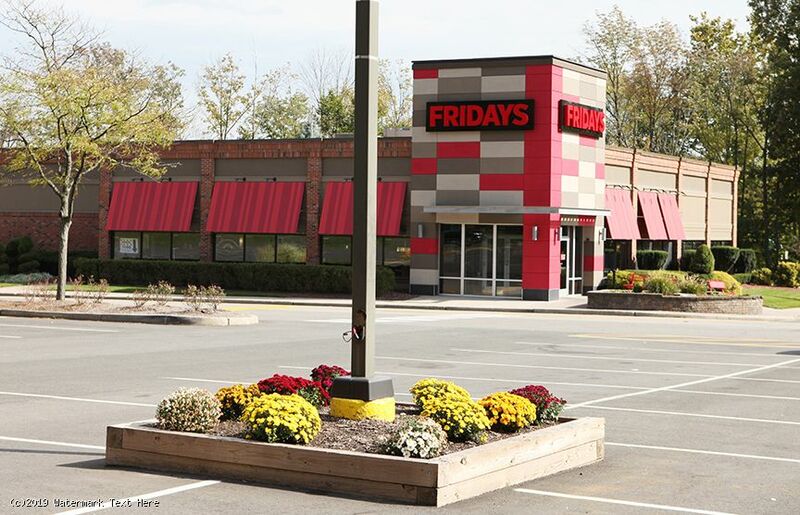 60,000 vehicles per day pass the property.